My favourite wine event of the year, DiVino Taste exhibition is here very soon. 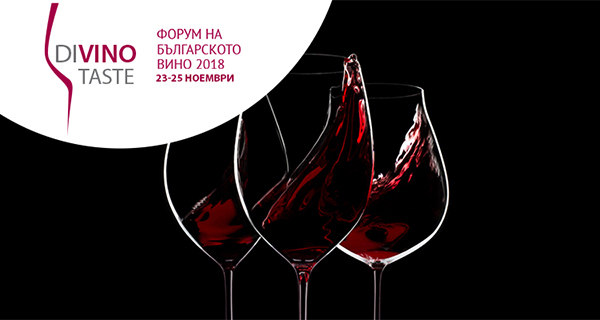 The seventh DiVino.Taste exhibition at the Inter Expo Center, Sofia in Hall 5 from 23rd to 25th November 2018. As a wine enthusiast I can absolutely recommend this exhibition as the best of its kind I have ever been to. I have never missed a year and this will be no exception. 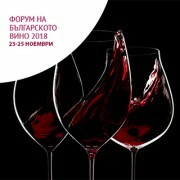 At DiVino Taste this year there will be 500 wines from more than 70 Bulgarian wineries. Exhibition tickets, courses and master classes can be purchased online at preferential rates by November 21st here. If you see me there do say hello. 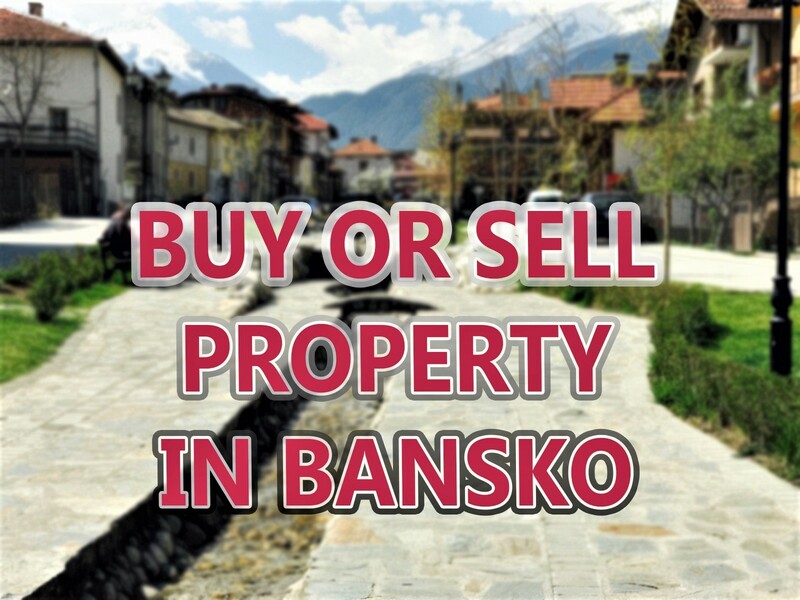 Once again it’s on November 23rd, 24th and 25th at the Inter Expo Center in Sofia. 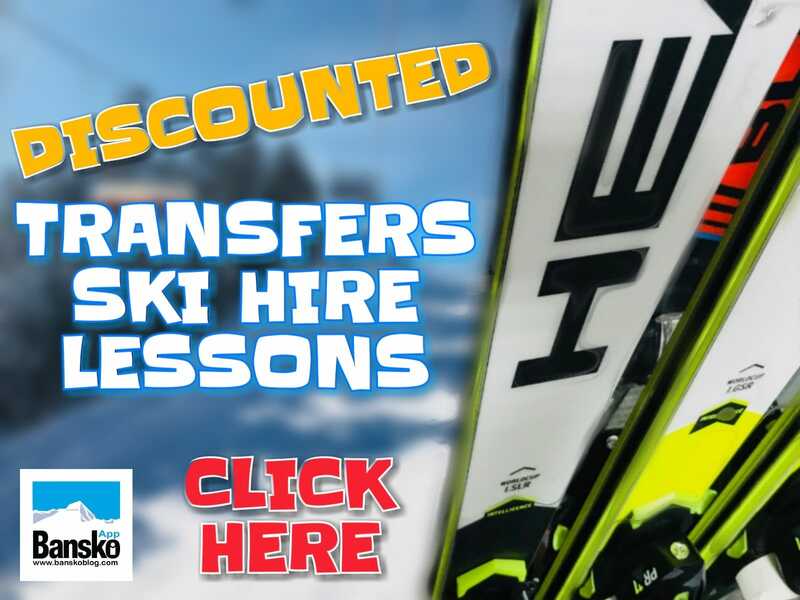 PS: Our new transfers, ski hire, snowboard hire, group and private lessons booking form is now live. 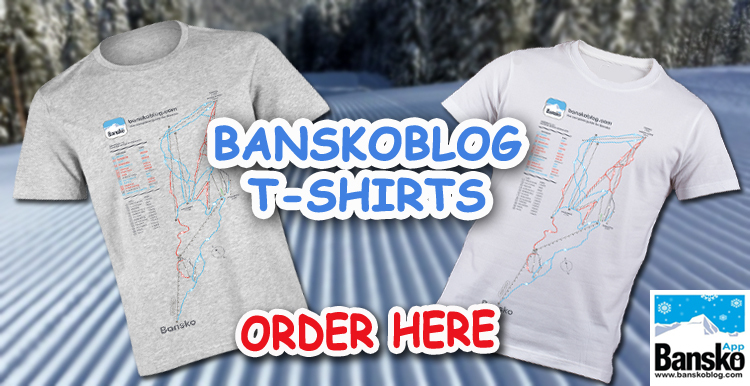 For Opening offer discount code subscribe today.